In Ogimi Village, where only a few eateriesare open at night, Yanbaru Yokocho is a rare place for dinner situated on Route 58. 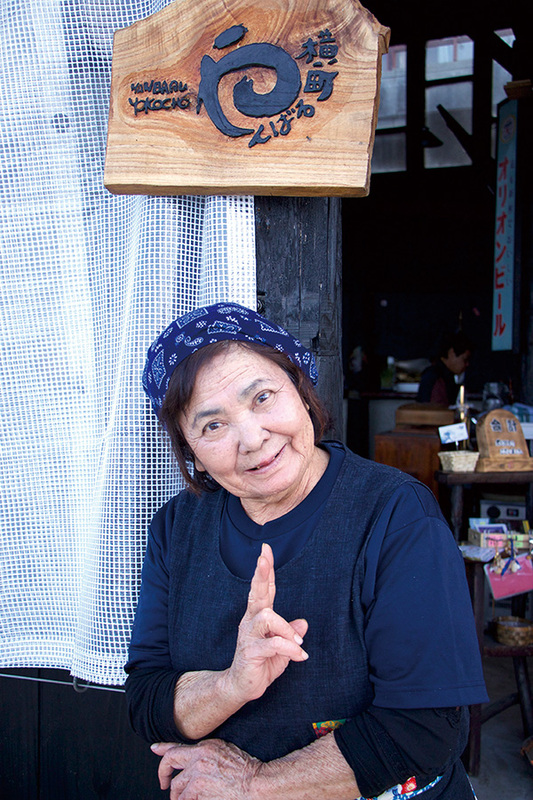 The menu includes the regulars’ favorite, grilled sliced beefsteak (from ¥1,000), Okinawan specialties, kushiyaki (skewers) and tempura (nights only). 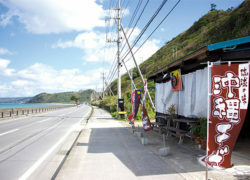 For two or more customers, a free transportation service is available within Ogimi and Kunigami villages. The food and service are excellent and the seaside setting inviting, not only satisfying your appetite but providing a relaxing atmosphere as well.